Our country’s shortage of primary care physicians is going to be felt more acutely in the years to come, as a result of both health reform – which will bring millions more newly-insured Americans into the system — and the aging of the baby boom generation and the increased utilization of health services that goes with it. National Public Radio’s Julie Rovner, who I’ve known and respected for years for her skill at digging deeply into complex health policy stories, has launched a three-part series on NPR regarding the primary care challenge and possible solutions for the problem. In the first segment, she went to Maine to interview a primary care doctor who has developed a successful, satisfying practice. 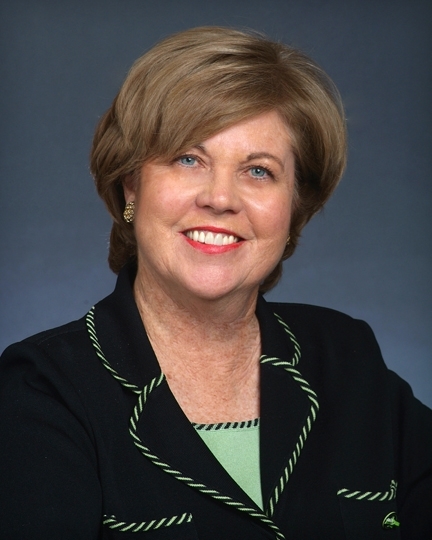 This physician, however, is 63 years old and is concerned about who will fill her shoes when she retires. The story is well worth a listen. You can find it here. Earlier this month, we posted an item about the new Healthcare Leadership Council initiative, the National Dialogue for Healthcare Innovation (NDHI). We’re going to be bringing together leaders from healthcare, academia and government, as well as the patient advocacy and consumer sectors, to work toward consensus on the key issues affecting the future of medical innovation in the United States. 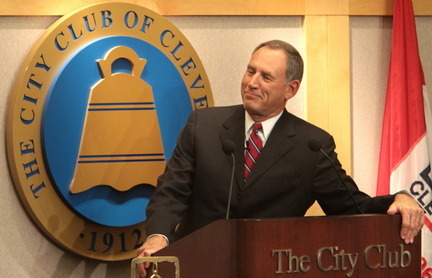 In a speech before the Cleveland City Club, Cleveland Clinic CEO Toby Cosgrove explained very convincingly why leaders in both the private and public sectors need to focus on innovation. I couldn’t agree more with Dr. Cosgrove that advancing innovation was not given sufficient priority in the development of health reform legislation. He was referring to the comparative effectiveness research that is funded by the new health reform law. You can expand that point, though, and say that whether we’re talking about comparative effectiveness, Medicare reimbursements, medical liability reform or the new independent payment advisory board that is also part of health reform, policymakers need to be vigilant in ensuring that innovation is not being stifled. Cutting costs in the short term won’t make sense if it means inhibiting the new ideas that will strengthen both the quality and cost-effectiveness of American healthcare. Consumer Reports made some small waves today by releasing its own survey concerning prescription medications and the influence the pharmaceutical industry has over physicians. According to Consumer Reports, a whopping 69 percent of the American public believes “drugmakers have too much influence on doctors’ decisions about which drug to prescribe.” (quoting from Consumer Reports health blog). This assertion raises a plethora of questions about the Consumer Reports poll itself and how this particular survey question was asked. This isn’t really an “opinion” type of question along the lines of “which candidate do you think has better positions on the economy” or “which soft drink has better flavor?” For the consumers being asked this question, either their physicians are being influenced by pharmaceutical companies or they’re not. · How the question was phrased. · Whether consumers were asked if they had any firsthand knowledge of their physician being influenced to prescribe a certain medication. 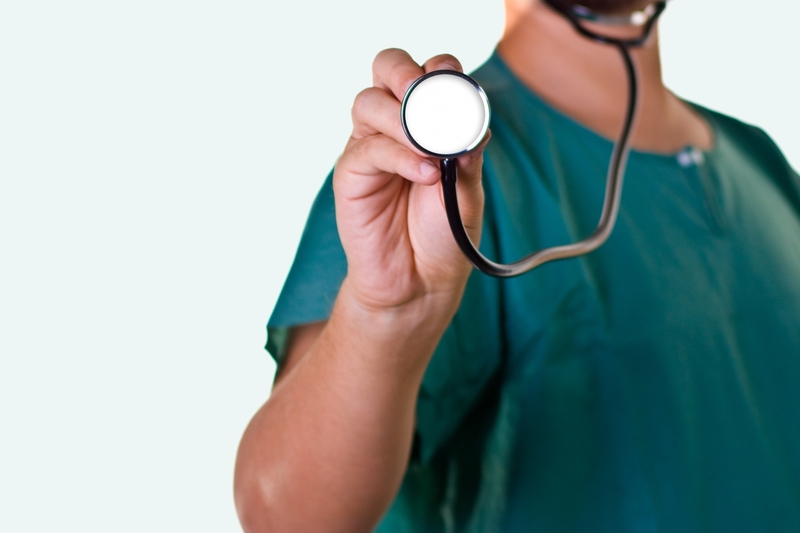 · Whether consumers were asked if they ever discussed this issue with their physician. · Whether consumers are aware of the pharmaceutical industry’s and medical profession’s own ethical guidelines on the topic of gifts to physicians. Organizations have carte blanche to report whatever they want when they discuss the results of their self-created surveys. Let’s hope, though, that journalists, bloggers and others who report on polls like this one dig a little deeper to find out if there’s actual substantive meaning behind the numbers. In defending the medical liability status quo, trial attorneys’ associations frequently argue that, instead of tort reform, the medical professions need to do a better job of policing their comparably few bad actors who generate the most malpractice litigation. There’s a new study, though, that shows it’s not just a few doctors who get slapped with lawsuits – suits that, more often than not, are without sufficient merit. A survey of nearly 6,000 physicians by the American Medical Association has found that, among doctors 55 and older, more than six of every 10 have been sued at some point in their career. For every 100 physicians surveyed, there have been an average of 95 liability cases filed. As to the merit of these cases, only five percent of the lawsuits actually went to trial. Sixty-five percent were dropped, dismissed or withdrawn. Of the five percent that made it to trial, 90 percent were decided in favor of the defendant, according to the Physician Insurers Association of America. We should be concerned about a report this week in the Journal of the American Medical Association (JAMA), which presents a picture of increased crowding in the nation’s hospital emergency rooms, with Medicaid patients making up the lion’s share of the rising demand for ER services. • The number of patients visiting emergency rooms rose from 95 million in 1997 to 117 million in 2007. This 23 percent increase in a decade significantly exceeds what could have been reasonable expected based on population growth. • In 1999, there were almost 694 ER visits, on average, for every 1,000 Medicaid enrollees. In 2007, there were over 947 visits for every 1,000 individuals on Medicaid. • The ER visit rate stayed relatively stable over that time period for Medicare patients, the privately insured and even the uninsured, telling us that Medicaid beneficiaries are driving the growth in emergency room traffic. With Medicaid expansion playing such an important role in the implementation of health reform and the projected decline in the nation’s uninsured population, the JAMA study takes on great importance. Because Medicaid pays such comparably low reimbursement rates to physicians, many doctors won’t see Medicaid patients. This increase in patient traffic has caused ER wait times to jump by 50 percent during the 1997-2007 period examined in the study. As the study’s authors wrote, it is a “critical concern” how emergency rooms are going to deal with the 16 million Americans who are expected to be added to Medicaid rolls once health reform is fully implemented.